Seven million people across the UK are set to be refunded for mis-sold credit card and identity protection policies, at a total cost of £1.3 billion. 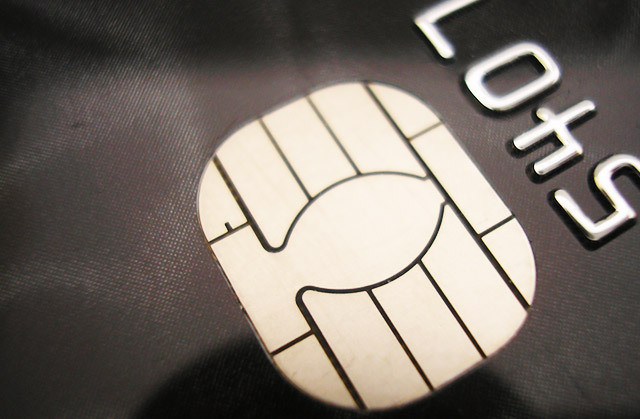 The Financial Conduct Authority (FCA) has revealed that it has reached an agreement with Card Protection Plan Limited (CPP) and 13 high street banks and credit card issuers to compensate consumers who were wrongly sold CPP’s products. Though the refund amount will depend on the type of policy owned and the length of time it was held, the average customer is set to receive £185. The compensation scheme will be open to anyone who bought or renewed CPP’s card protection product since January 14 2005, either directly from the company or through a bank or card issuer participating in the redress initiative. When offered, the product had many different guises, including HSBC Card Guard, Barclaycard Card Protection and Egg Emergency Cover, and cost consumers around £30 per year, though the redress exercise is also open to anyone who bought or renewed CPP’s identity protection cover, at a cost of £80 a year. Last November, CPP was fined £10.5 million by the Financial Services Authority, the FCA’s predecessor, for exaggerating the risk of identity theft and persuading customers to buy insurance cover that many of them already had. The CPP refund is not expected to be paid out until spring next year, with the intervening period used to seek court approval and listen to customers’ cases. Martin Wheatley, chief executive of the FCA, said it is a “good outcome” for the customers who were mis-sold the card and identity protection policies. Subject to CPP’s customers approving the scheme, these policyholders will be able to claim a full refund of premiums with interest. “Subject to CPP’s customers approving the scheme, these policyholders will be able to claim a full refund of premiums with interest,” he said. The scheme will be promoted in the coming weeks and months in a series of adverts in the national newspapers, which will be paid for by CPP, the banks and the credit card issuers involved. Any customer affected will be contacted by CPP after August 29th with details of the scheme, after which they will be able to vote on whether they favour the exercise. All customers who are adjudged to be due compensation will be entitled to the amount they have paid for their policy since January 14th 2005, in addition to 8% interest on the amount owed, minus any money paid out by the policy. The process of contacting customers will begin imminently. I held Cpp under hsbc for several years, even when I finished was persuaded to re-join, stating the advantages of rejoiing. However I do not remember whether or not I terminated the CPP before 2005 or not. Am I able to get confirmation as to when I finised the CPP?